For further information and to book tickets, simply visit the Heal’s website. 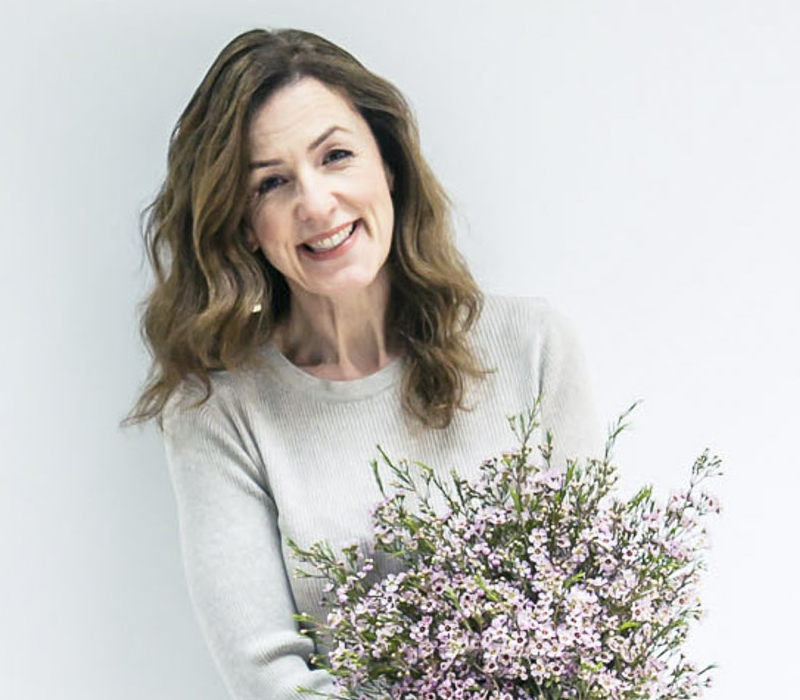 I’m really delighted to be able to offer Flowerona readers the chance to win tickets to one of the workshops. 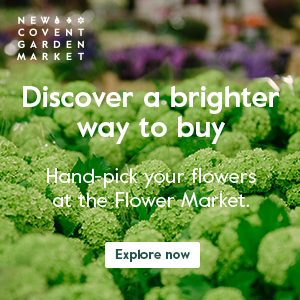 For a chance to win a pair of tickets, simply leave a comment below telling me the name of your favourite flower, plus your preferred workshop. The competition is open until midnight on March 12th 2014. By entering this competition you consent to share your name and email with Heal’s, who may wish to send you emails in the future. I’ll put all the names in a hat and choose the winner, who’ll be notified by email on Thursday, 13th March. Good luck! Hydrangeas… big, blousy and beautiful but still dainty! Either March 24th or March 25th workshop please. Originally from Dutch descent I should probably say my favourites are tulips, but in actual fact it’s the gerbera that gets my vote. Quite simple perhaps but the colour-popping flower always does it for me – whether part of a larger bouquet or a single blower in a vase, both look stunning. I’ve always wanted to give the art of flower arranging a try so many thanks for this great opportunity. Orchids are my favourite flower – they are so beautiful and long lasting. Lily of the Valley, I love the petitness of the flower heads, they remind me of puffed sleeves on little girls’ summer dresses. 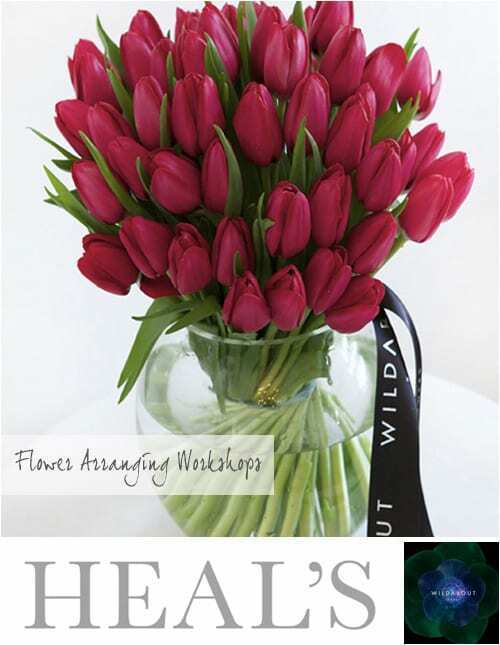 Oh, and I would love to win the flower arranging class on 25th March on the kings Road! Lilly of the Valley – delicate, nostalgic and insanely beautiful. Tottenham Court Rd on 24 March please! Helebore, My Mum’s favourite and her love for them makes them my favourites too. Every time I see them I think of her and that makes me smile. The wonderful lyseanthus – the pale green flower that works alone or with friends, it is subtle yet also detailed and beautiful as the star attraction or as a supporting stem!!! Sweetpeas for their divine scent – the perfect British grown flower! My favourite flower is the forget-me-not – I am glad others are using it too now – my Mum always sends me a birthday card with forget-me-nots in the design and I send her one too – its our thing. Kingston 13th March workshop please. I have seen the most beautiful apricot hellebore this week. This is my favourite right now! Would love to attend the workshop at Tottenham Court Rd, March 24th. hyacinths are my all-time favourite. A few of them in a jar by my bed is the happiest way to start the day. Lovely. I’d love to go to the Kings Road workshop. tulips as everyday they look a little different one droopy next day upright and even better are the luscious and scrummy parrot variety. Thank you very much for all the competition entries. The competition has now closed. Best wishes, Rona.